Believe it or not, 2016 is coming to an end! 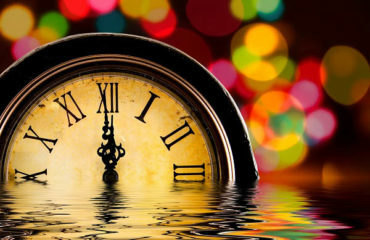 By the time you rush to get ready for Thanksgiving and Christmas, New Year’s Eve will be a couple days away before you know it. Our party experts have done some research to find five events offering a very different NYE experience. Check out five Denver NYE events that already have a great buzz and sound like they are going to be a blast. Join us as we bring in 2017 with class and style at the most upscale OPEN BAR New Years Eve experience in downtown Denver. 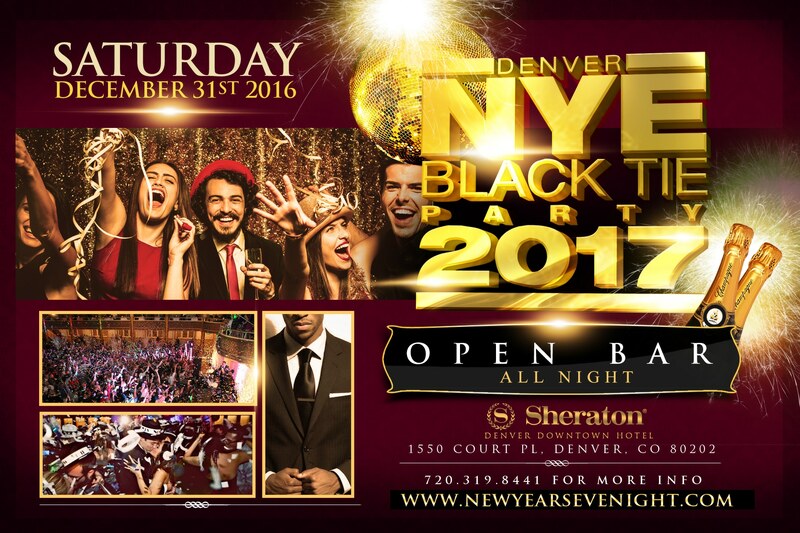 Colorado’s socialites will unite to bring in the new year at The Denver New Year’s Eve Black Tie Party inside of the magnificent Sheraton Downtown Denver Hotel. In the exquisite City of Decadence, you will explore an extravagant celebration over the course of two decadent nights as we reflect on this year and welcome the next year with life and dancing! Ring in the New Year with great comedy, great beer and great music at Backstage at Beryl’s Comedy Theater. 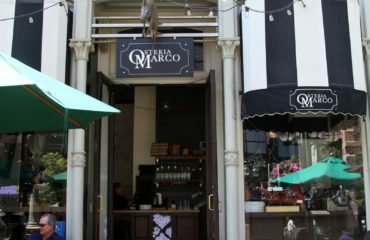 Start the night off with some of Denver’s best standup comedians, followed by Denver’s funniest show, JUMP! Come experience Topgolf in a whole new light. This unforgettable night of neon features live entertainment, a chef-inspired menu and plenty of music and dancing to ring in the New Year! 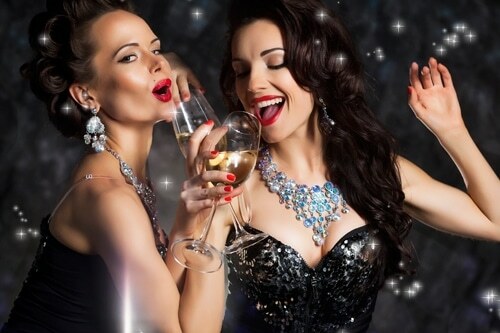 Known to throw the best theme parties, this year we celebrate in DIAMONDS & PEARLS! Don’t miss this exclusive upscale New Year’s Eve SOIRÈE that is sure to leave a lasting impression and start your New Year off with a bang! Now you’re ready to get your friends as excited as you are. Happy New Year! Leave us a comment below telling us where you are going!